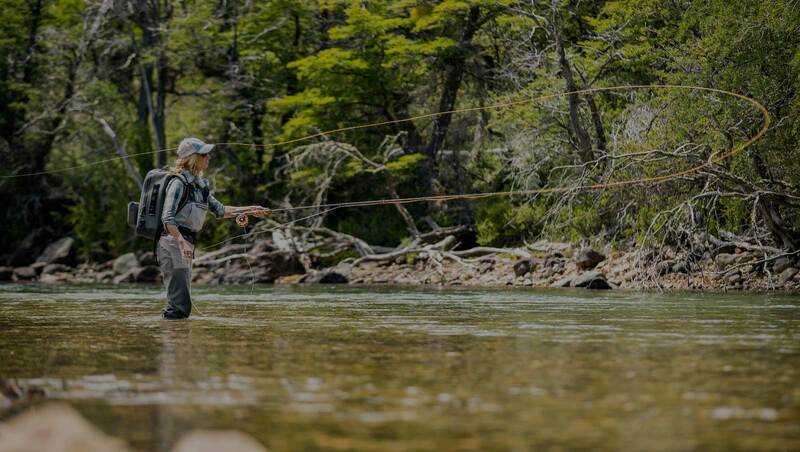 From the depths of Amazon Jungles and the Rivers of Mongolia to the flats of the Seychelles Islands and marshes of Louisiana, I love where my passion for fly fishing has led me. The cultures, the people and the beauty of each destination resonates in my inner soul and makes me feel intimately connected to God’s amazing creation. Each place, lodge, guide and fish enriches my life making me more appreciative and enchanted. I find that the more I fish, the more I dream, my heart longing to experience even more, tempting me to go to the furthest reaches. For experiences such as these, there is not a distance I would not go. 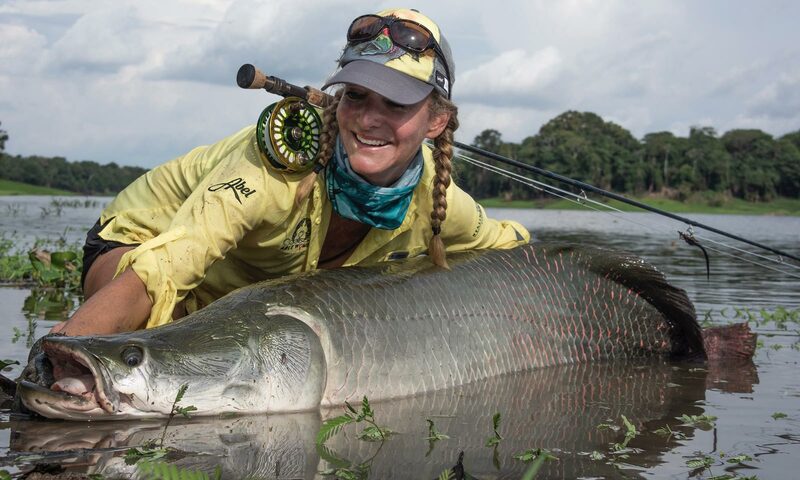 Let Meredith guide you on the fly-fishing trip of a lifetime!